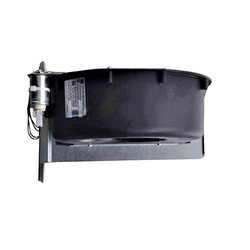 K2E225-RB92-09 230V 50/60Hz 0.68/0.97A 155/220W 4uF 450VDB 6SL3362-0AF00-0AA1 Inverter Fan. We obligated to meet the quality standards as per the customer demand. Looking for ziehl Abegg Siemens blower ?